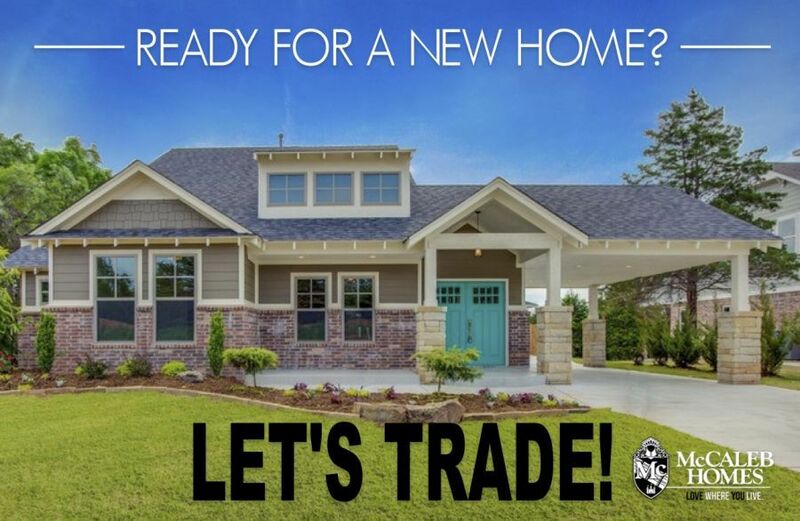 Homeowners can expect peace and quiet, no commercial development and the luxury of living in the countryside with easy access to award winning Edmond schools, yet only 20 minutes from OKC. When choosing this location, we looked for idyllic beauty that still provides easy access to downtown Oklahoma City. We are often asked how we select the land to develop for our neighborhoods. Of course the old adage “LOCATION, LOCATION, LOCATION!” still holds true today and is our primary focus. The next most important thing to us is the beauty of the land itself. Living in Oklahoma, we see so many sprawling tract communities platted on flat and treeless wheat fields. Our goal is to find rolling wooded land that reflects the natural beauty of Edmond. We also look for spring-fed streams and lakes that attract an abundance of wildlife. 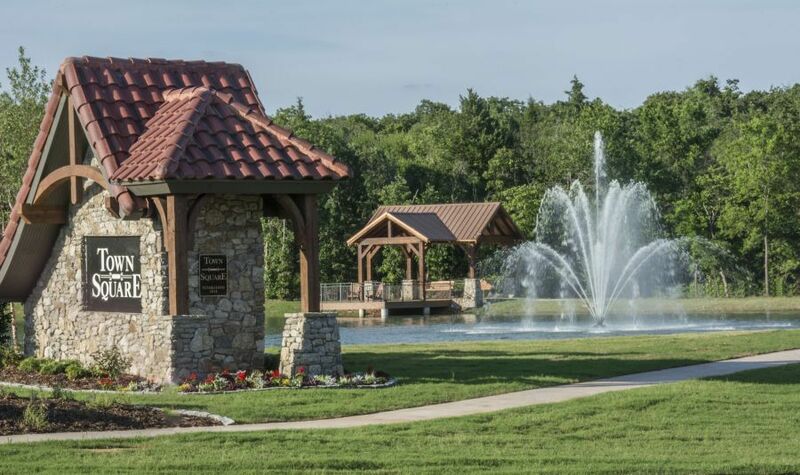 We invite you to put on your walking shoes and come explore all of our incredible neighborhoods underway in Edmond. We think you’ll agree, a well built house makes a great home, but a well designed, beautiful neighborhood makes that home even better. Come experience the natural way we create neighborhoods.